My husband and I hate clutter. One of the upsides of living in a condominium is that each space is of value so everything was well thought of before it was bought. And each piece was not only a want but a need that serves a function. So plastic containers, boxes and tons of paper bags aren’t kept but rather re-used and recycled. But one thing I cannot let go of is tin cans. I love them. I find them reusable and very versatile plus if you buy them, they’re a bit pricey compared to plastic containers ha. But Mr. GJG thinks otherwise. So I found a way to reuse a plain ol’ tin can and at the same time give it a quirky new look. Here’s an old tin can that I peeled off the label. And because I have more than a dozen of washi tapes, I’m using these to give my boring tin can a makeover. It’s so easy to do. Just choose a washi tape of your choice. Start from the bottom and work your way to the top, layer after layer of your chosen washi tape design. Viola! 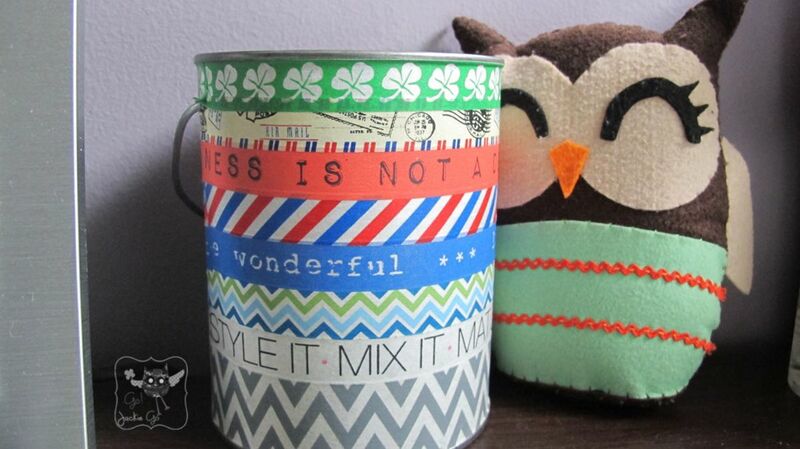 My cute washi tape covered tin can. Aliw no? Now I want more clutter (read: boxes, containers and whatever) so I can wrap it with tons of washi tapes. Heehee. 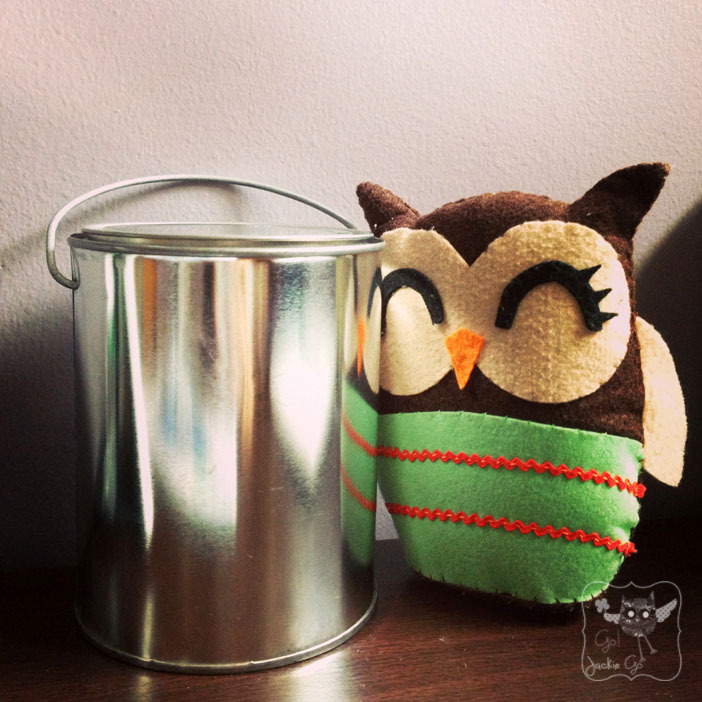 Fine, wag na clutter, I want more tin cans! 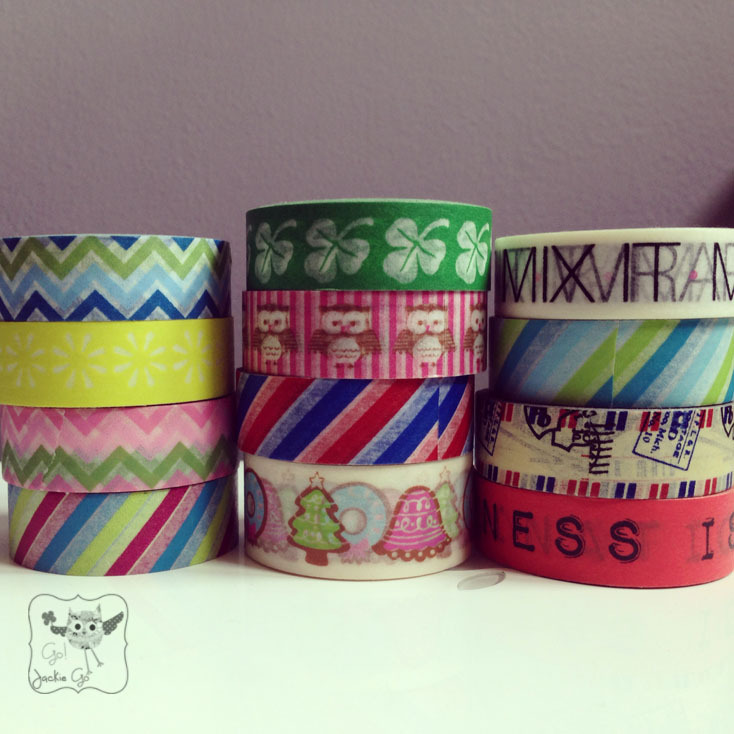 Washi tapes are from Paper Chic Studio. Happy a happy hump day!